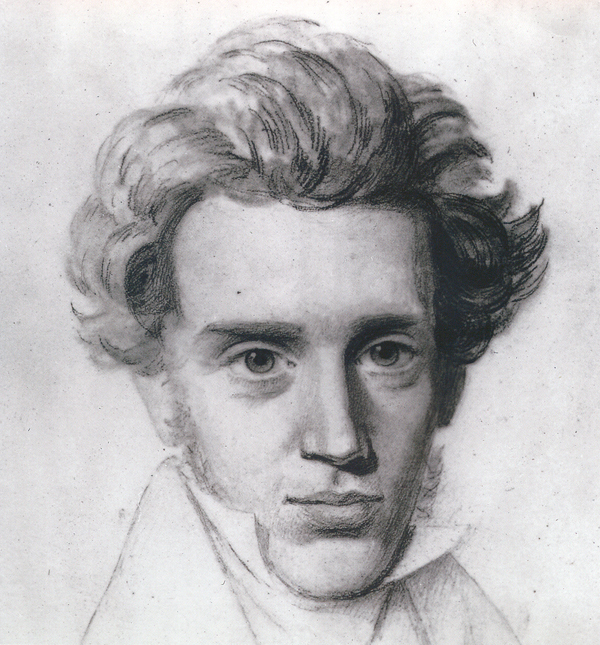 2013 is the 200th anniversary of Danish author and philosopher Søren Kierkegaard’s birth. As a result, Kierkegaard’s religious masterpiece is now finally available for the first time in a modern Danish illustrated edition (by author and philosopher Jens Staubrand). The book “KIERKEGAARD Works of Love” by Jens Staubrand is in Danish. This release is supported by Consul George Jorck and wife Emma Jorck’s Foundation. 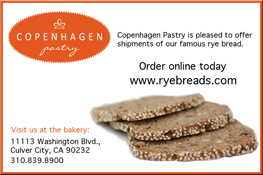 The book will be published on August 28, 2013.